Here you will find Canada’s top Cannabis brands online. 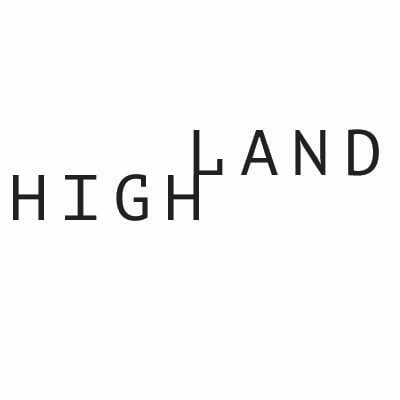 Our focus is to support key weed and extract brands who pride themselves on producing a high quality product that stays consistent with every online order. Through WhitePalm’s marketplace our community can hold each and every brand accountable for the cannabis products they produce. 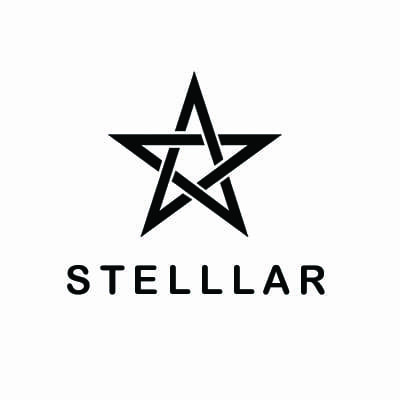 We support leaders of craft cannabis movement producing AAAA flowers and premium weed extracts. Browse this page to see whether Phant’s award winning shatter, Toko’s CO2 vape pens, South Coast’s masterful flowers and pure extracts, or Nu’s all natural THC and CBD oils are the right choice for you. Feel free to chat with us on live chat too! 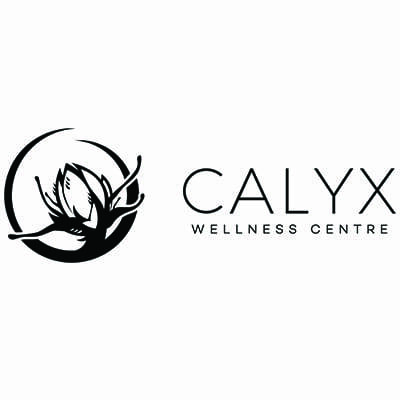 The most cared for Small Batch, truly Craft Cannabis in Canada. Our goal is to deliver Pristine Exotic Flowers to you with every Trichome intact. Sticky and Smelly every time. Nature’s Nu Standard. Nu produces high-quality medical Cannabis infusions. For patients, by patients. Nu adheres to the highest standards of production. Nature’s Nu Standard produces Phoenix Tears, Phoenix Tears Capsules (the first of its kind in Canada), CBD, 1:1, and THC Capsules, and cannabinoid tinctures. All formulations are processed in 100% food grade environments. Source products used for extraction are grown according to GMP and GPP standards without the use of pesticides and free of heavy metals. 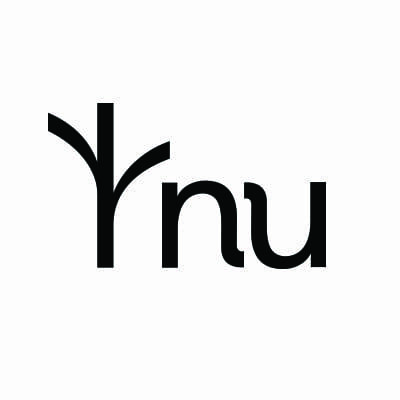 Nu produces high-quality medical Cannabis infusions like Nu Capsules, Nu Tinctures, Nu Phoenix Tears, and more! Natures Nu Standard Capsules are preferred particularly by people who suffer from respiratory problems and those who want to protect their health from the harms of smoking. If you suffer from asthma or other respiratory illnesses, you should never smoke your medical cannabis because it could make your symptoms worse. 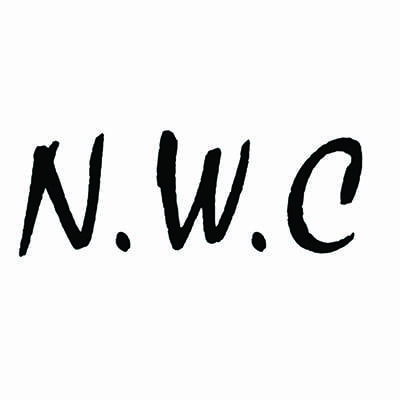 Nu Tinctures are pure Cannabis Oil extracted with Supercritical CO2, decarboxylated, and then mixed with grain alcohol, Nu Tincture is available in alcohol, and grape seed oil formulations. The CBD, 1:1, and THC formulations are sold in 30ml tamper evident, child resistant bottles. Their most popular product is the Phoenix Tears (or Rick Simpson Oil, RSO) that has gained much popularity as a cure for cancer. This oil is made using grain alcohol as a solvent to strip the resin, or trichomes/crystals, from the dried plant. 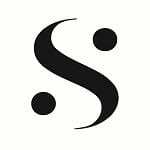 The solvent is then evaporated off leaving a very thick, molasses-like substance, which can be applied to the skin topically, orally ingested, or vaporized. Pure decarboxylated cannabis oil extracted with grain alcohol, grape seed oil, Nu Phoenix Tears are available in CBD, 1:1, and THC formulations with a 200-600 mg cannabinoid content. 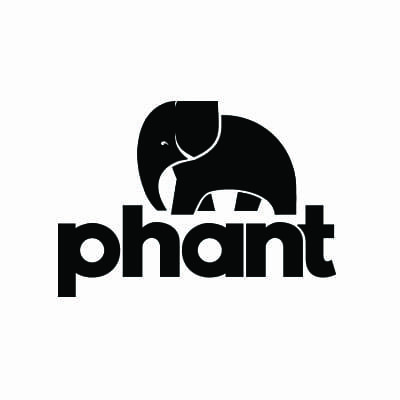 Phant is a lifestyle brand created for people like you. Because it’s not enough for you to just exist in this world. You have to live big. Bigger than the rest. This is why we are the leaders in Canadian extracts who create a premium shatter that stands tall above the rest. Phant has a state-of-the-art facility in British Columbia that is unparalleled in product quality and production quantity. They truly are the leaders in Canadian extracts and they show it off by coming out with new shatter varieties every couple of months. Tested and extracted from the highest quality of plants, Phant is the clean, natural choice to medicate your body. 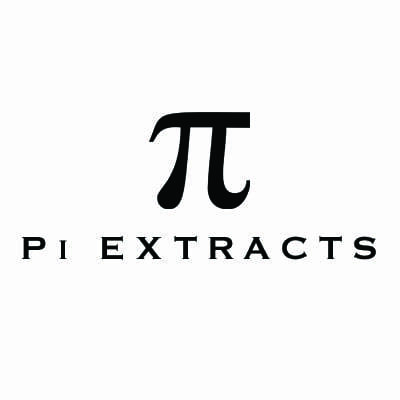 Explore Phant Shatter and Phant Electric Shatter Vape Pens below. Phant was the 2015 2nd place winner of the Canadian Cannabis Awards for Top Vaped/Smoked Extract. An award that is coveted by all extract companies and who is won by the leaders in Canadian extracts every year. The constant craving to live life to the fullest and experience everything that’s on offer. And to experience it together. Always together. What’s more important than friends who can accept you for who you are and for the path you’re destined to take? Because at the end of the day, it really doesn’t matter what that path is or where it takes you. All that really matters is the journey. The everyday that, for many, seems mundane. But not for you. For you, everyday is adventure; it’s excitement; it’s life itself. It’s why you’re here. It’s why Phant is here. We’re created by you and for you; to join you on life’s adventures and to follow you down that path less travelled. For the stories; for the questions; and maybe, just maybe, for the answer. Discreet. Distinct. Disposable. Toko offers sleek Supercritical CO2 extraction options for cannabis vaporization. Toko pens are Supercritical CO2 extract formulated with live cannabis terpenes delivers superior flavour and effect. The Toko Gold and Toko Slim offer something unique to the consumer. Their cannabis vapes come as both disposable units and refillable cartridges. Toko was founded and British Columbia, Canada and offers sleek CO2 options for Cannabis vaporization. Check out the Toko Slims, Toko Golds, and Toko Cartridges which are produced in many different strains that rotate with the growing cycles. You’ll never get bored of what they offer when it comes to the Toko Gold, Toko Slim, and Toko Flaves. All Supercritical CO2 Toko products are made with food grade materials only. Source products used for cannabis extraction are grown in a GMP and GPP environment without the use of pesticides and free of heavy metals. Check out the Toko Slims, Toko Gold, and Toko Cartridges which are produced in many different strains that rotate with the growing cycles. You’ll never get bored of what they offer. The Toko Slim comes in Pennywise CBD, Sugar Jack, Marionberry, Girl Scout Cookie, Grape Kush, and Trainwreck. The Toko Gold currently is offered in the Girl Scout Cookie and Grape Kush varieties. Lastly, the Toko Cartridge comes in Pink Kush, Sugar Jack, Grape Kush, and Pennywise CBD. 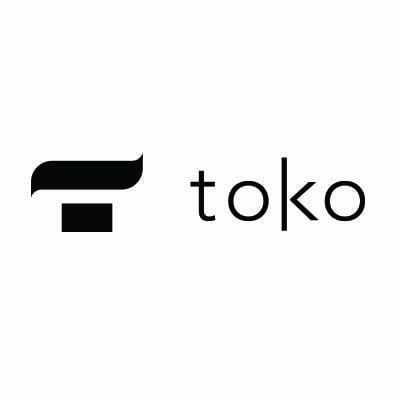 Toko only uses supercritical CO2 extract formulated with live cannabis terpenes for superior flavour and effect. The Toko product categories are: Toko Gold, Toko Slims, and Toko Flaves. There’s something for all of your needs depending on if you love the convenience and size of the Slims or if you prefer a customizable smoke using the Toko Gold variable heat settings. If you love to customize your effects make sure you use the lower heat setting for amplified flavour and the higher heat settings for bigger hits. All products – both the Toko Gold line and the Toko Slim line – are made with food grade materials only. Source products, used for extraction, are grown in a GMP and GPP environment in British Columbia without the use of pesticides and free of heavy metals which means you can trust that what you are putting in your body is pure and clean. Sea to Sky was created by passionate cannabis users who believed that there was more to explore and soak-in when it came to the complex world that is cannabis extracts. Sea to Sky is all about a balanced high and this balanced high is defined as a high that comes from pure extracts and masterfully tested cannabinoid and terpene combinations. Home of the Canada-famous Bruce Banner budder. We offer a variety of CBD-to-THC ratios for flexible dosing because we understand that everyone has a unique balanced high. Our cannabis oil is cleanly extracted using a supercritical CO2 method and our products are lab tested to ensure the highest quality. We test for cannabinoid and terpene profiles, potency, and contamination. 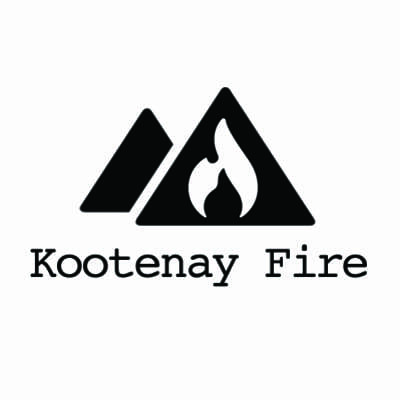 Sea to Sky is a producer that was created out of necessity for a balanced high and pure and consistent cannabis extract products produced with the highest quality standards. 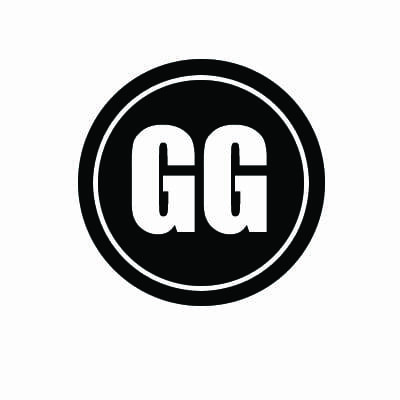 Good Time Gummies makes vegan, organic, and gluten free cannabis edibles. Located in Vancouver, BC. Dispensaries all over Canada carry their product and they’ve gotten so big that even cheap knock offs are trying to pass themselves off as the quality shatter the Cannabis community in Canada has come to know well. Maybe it’s because they’ve been at this so long or maybe it’s because they won the 2015 Karma Cup with their Kushberry CO2 extract but they have definitely become an industry standard in Canada now. Just look at their strain library, they have dozens upon dozens of shatter strains available. 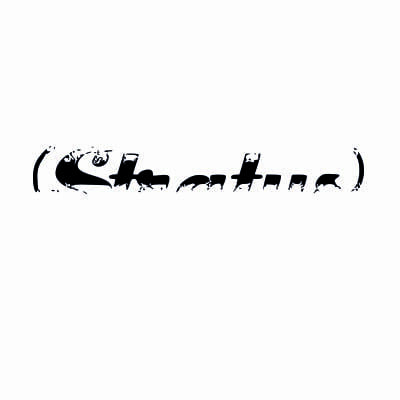 No information has been entered for this brand! Please check back soon! Gods Own Concentrates Exotic terpene infused shatter is produced through a combination of both Butane extraction and Fractional Distillation. GOC do not use any sugar based sweeteners, syrups or artificial flavourings in any of their terpene infused shatter products. Gods Own Concentrates only uses strain based terpenes to enhance the existing terpene profiles and flavour notes. Gods Own Concentrates only uses strain based terpenes to enhance the existing terpene profiles and flavour notes. That is why when you try any of their terpene infused shatter – Blue Dream, Orange Crush, Lemon Haze, OG Kush, Chronic Mint, and Saturno – you get exactly what the product description reads. 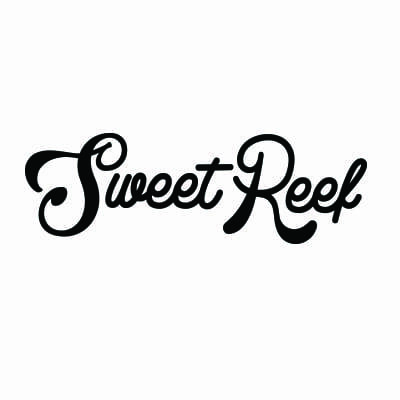 Sweet Reef runs off of the philosophy that an all-natural and delicious edible is more sound to somebody whose looking for a medical product. if you are looking to get benefits from the candy as opposed to ingesting something that’s artificial then this is the candy for you. Happy Vape and Shatter is focused on making good, simple vape and shatter products. Always well made but never too expensive. Always be Happy. Happy Vape and Shatter’s additives are all organic. All processing is done with pride so there are few issues with products. Happy Vape and Shatter for when you are tired of flawed quality or unreliable products? Vape and shatter by Happy seeks to never disappoint. Always good so you are always happy. The world’s most famous and favorite strains at affordable prices. All homegrown in the British Columbian back country.